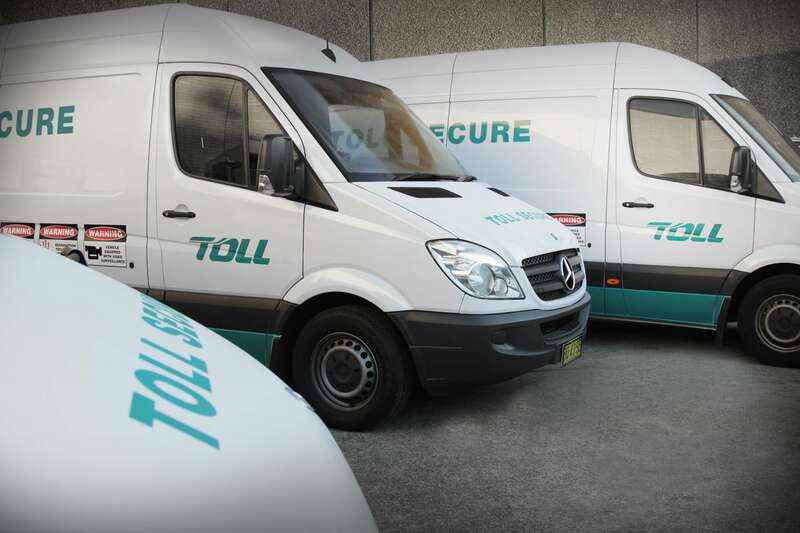 In 2011, ARA Security and Toll Priority signed an agreement that now sees the partnership delivering CIT services to the Westpac Group in Sydney and Melbourne under the Toll Secure banner. This is a significant step in the provision of a safer system of work in the traditionally manpower-based industry that has historically suffered catastrophic injuries to personnel and members of the public through armed robbery. The pivotal point in the partnership is the adoption of the Swedish SQS Intelligent Banknote Neutralisation System or IBNS, as it is known internationally. The adoption of this technology allows the transportation of cash in a safer manner from the CIT depot, during vehicular transportation and across the pavement to the ultimate consignment point. This is a true end-to-end CIT solution. The SQS IBNS is already deployed throughout Europe, the UK and in high-risk environments such as Mexico and Russia. 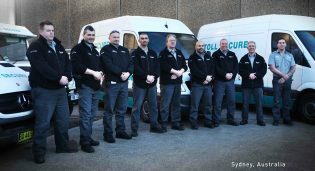 According to a 2008 report filed by the Australian Institute of Criminology, there has been a rise in armed robberies on CIT vehicles, proportionally carried out around the Sydney area. The basis of the IBNS is that “a thief should never be rewarded”. Specifically, the IBNS system contains an ink maculation or staining capability that will affect 100% of the notes contained within the carry cases if there is an attempt to gain unauthorised access to the contents. Extensive testing undertaken by ARA and SQS on Australian Polymer Currency has shown that any attempt to launder the ink from the currency will remove the currency print, leaving clear plastic that has no value to the thieves. 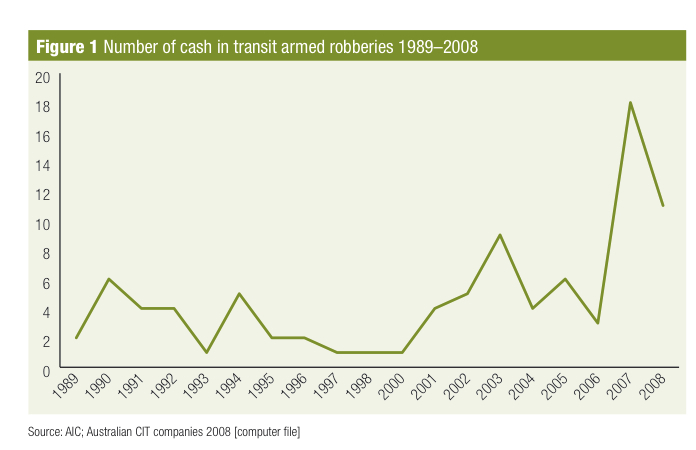 If there is no potential value attached to the cash in transportation – there is no point in attempting a robbery. 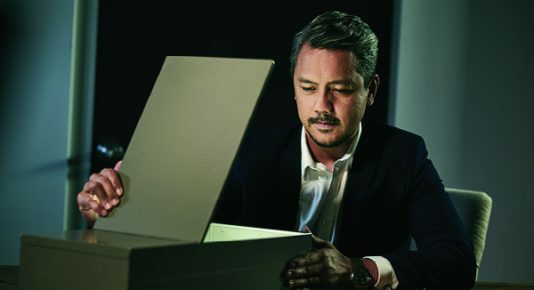 ARA has designed and built a tracking platform known as Invenio, to further target-harden the Toll Secure CIT operation and increase the investigative opportunities for law enforcement. 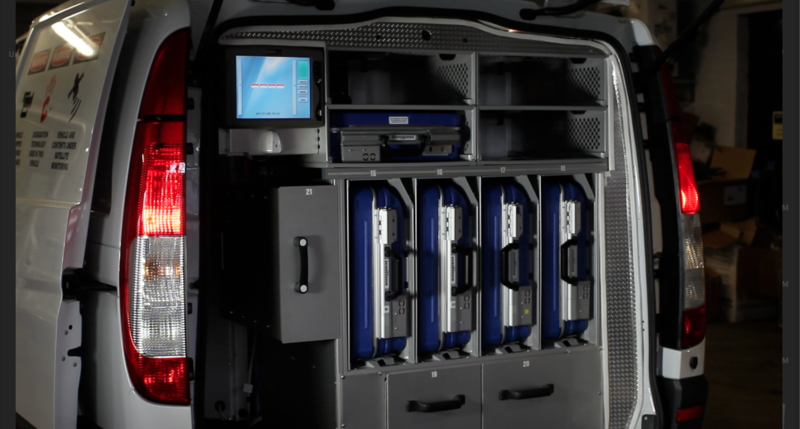 The Invenio platform is a real-time tracking system that monitors the movements of the CIT vehicle, its personnel and the individual IBNS assets on board. The CIT vehicle is linked to a remote control room via an on board CCTV system that can be viewed in real time. 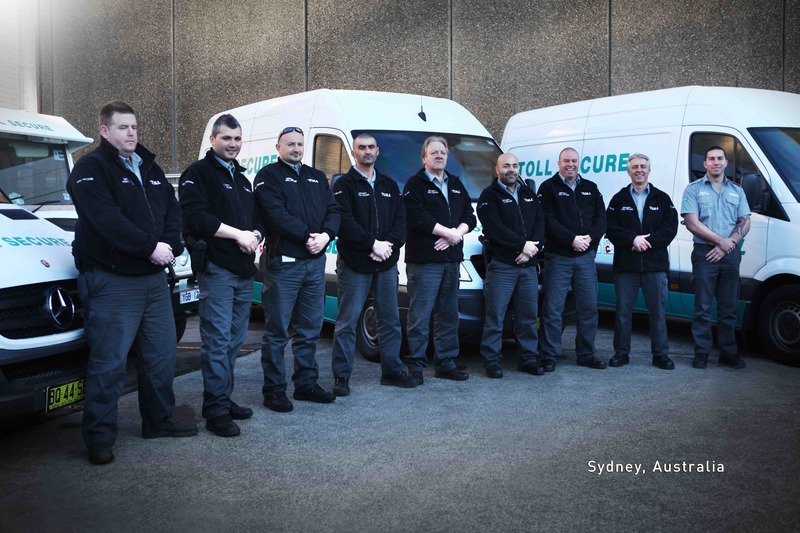 Keep your eyes open for a fleet of Mercedes Sprinter vehicles that servicing Westpac, St George and Bank of Melbourne branches and ATMs in the Sydney and Melbourne regions. 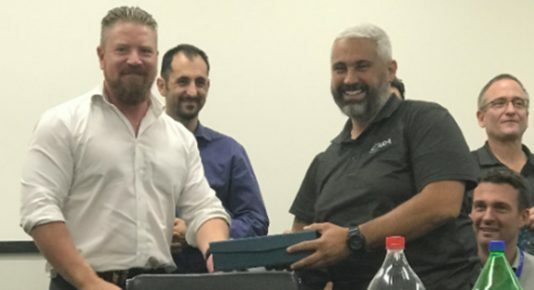 The ARA SQS IBNS package adopted by Toll Secure and Westpac is a major change in work practices that will create a significantly safer environment for CIT personnel, client employees and members of the public. 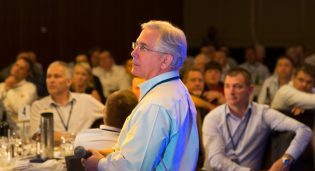 Keep posted here at the ARA Blog to see further innovations in the Cash In Transit industry. If you have found this article helpful, please be sure to ‘Like’ or ‘Share’ with others.